Platforms: PS4 (March 31st), PC and Vita versions coming in the months after. A review copy of this game was provided free of charge by the developer and played on PS4. This review will be spoiler free, showing only images of things already “spoiled” by official sources. I strongly recommend avoiding spoilers. 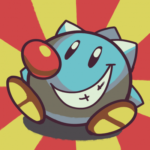 For players who have already played, I will be putting out a spoilerific guide on launch day. 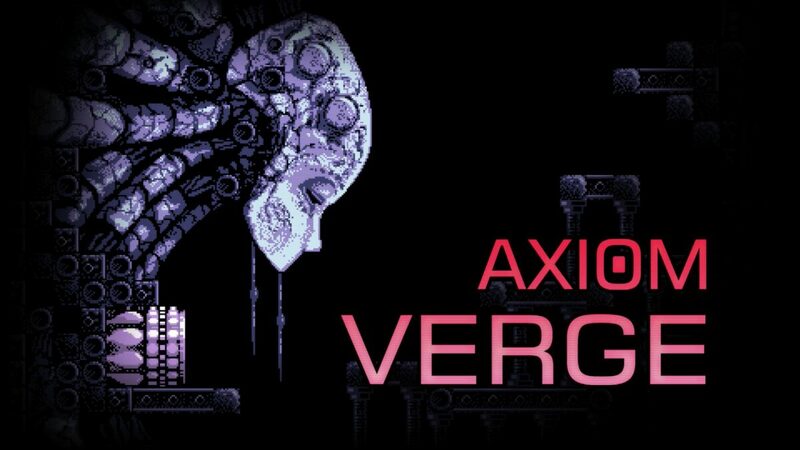 It’s an unfortunately common reaction to look at the first screens of Axiom Verge and think, “yeah, that’s a Metroid clone”. 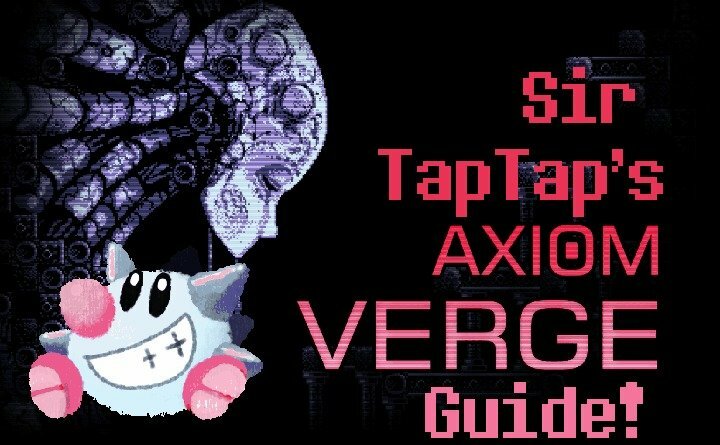 But while the inspiration is quite heavy and quite shamelessly apparent, it’s a big mistake to dismiss Axiom Verge as a mere clone. 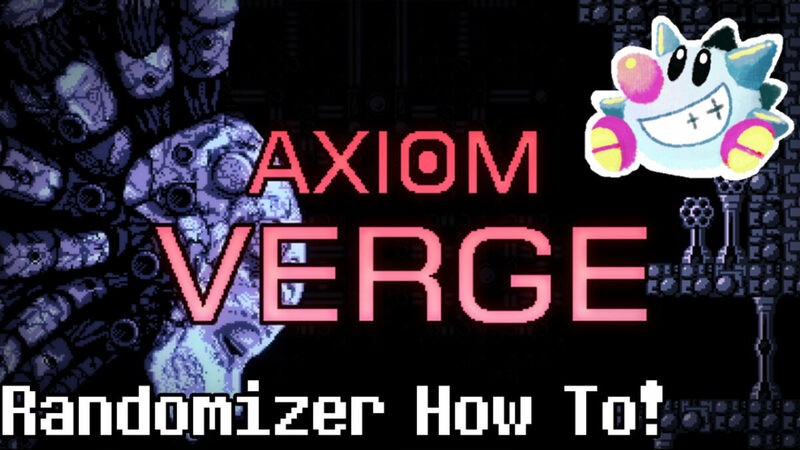 Digging under the surface, Axiom Verge does it’s Metroid roots proud emerging with it’s own identity and simply of the finest Metroidvania games there is. Yes, I’m including Super and SoTN in that.